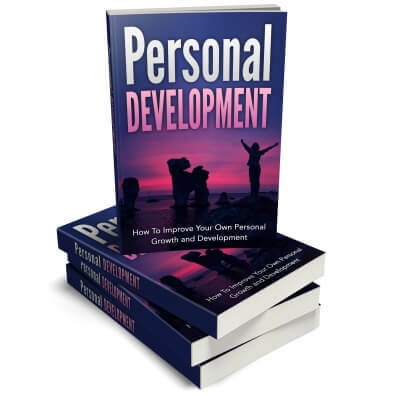 Personal growth or personal development PLR is content that you can use if you’re in the self improvement niche especially! 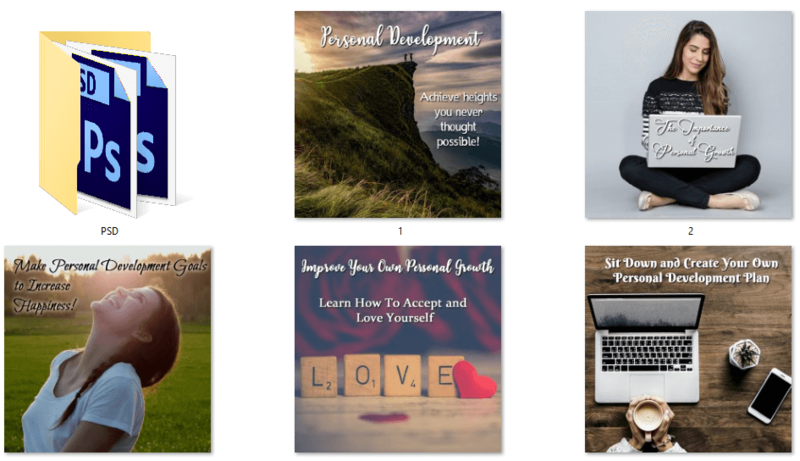 You’ll want to use this package so that you can help your readers improve their own personal growth. Take a look at what’s covered in this pack! 5 high quality articles in Text and Word doc files. All over 700 words! For those who love ebooks or reports, we have created one for you from the articles in this pack. Illustrated with the social posters we created, which are royalty free, commercial use images. eCover graphics in 5 different layouts, including a 3D stack. The PSD file is included for editing. 5 professionally designed social posters, plus PSD files! Beautiful typography and photographs. We’ve also created a report out of the articles for you! It’s beautifully formatted and illustrated with our social posters. 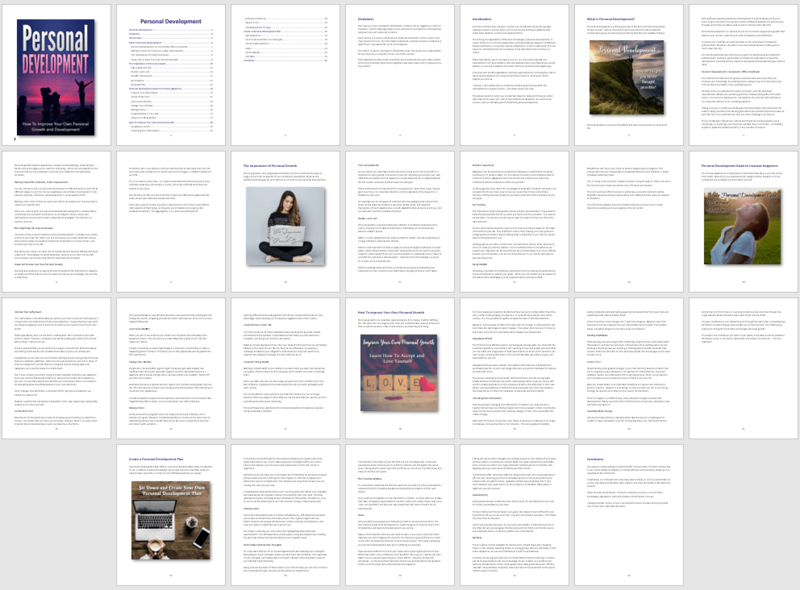 It includes a disclaimer, introduction and conclusion and is 26 pages long and 4,466 words. You’ll receive all these formats, plus the PSD file if you would like to make some edits of your own. Gorgeous posters to use on your blog and social media. You’ll also receive the PSD files for editing if you so desire. By now we’re sure you can see the amazing value! So just click the button below!